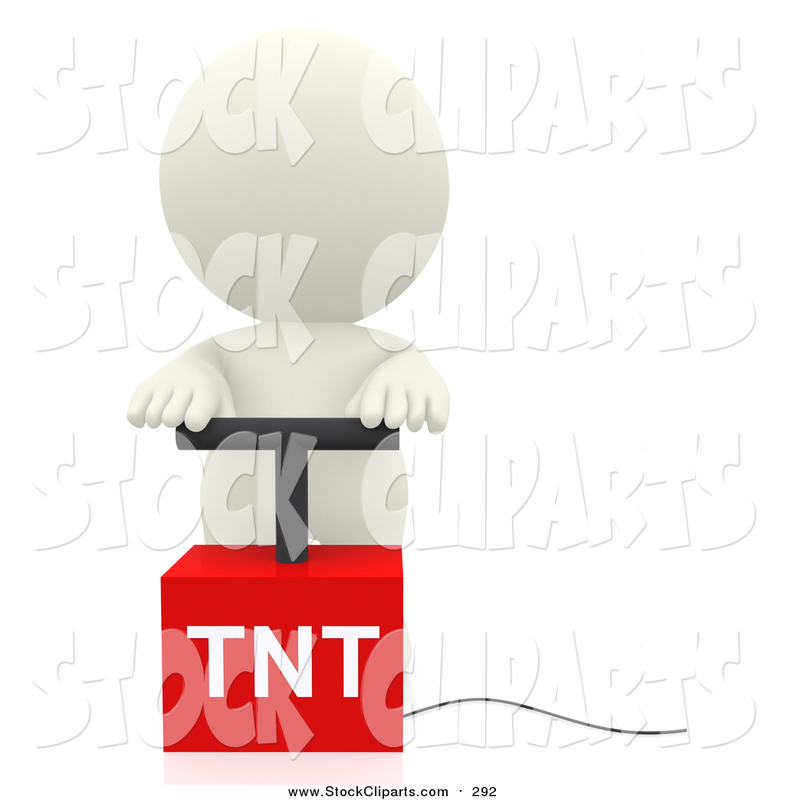 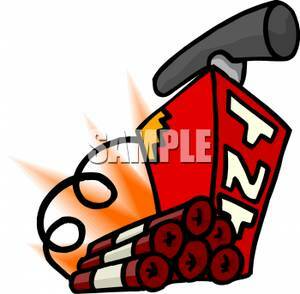 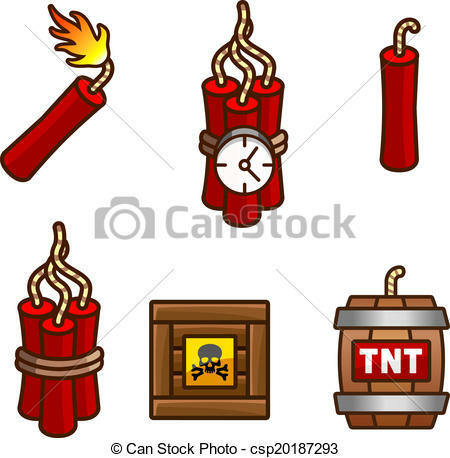 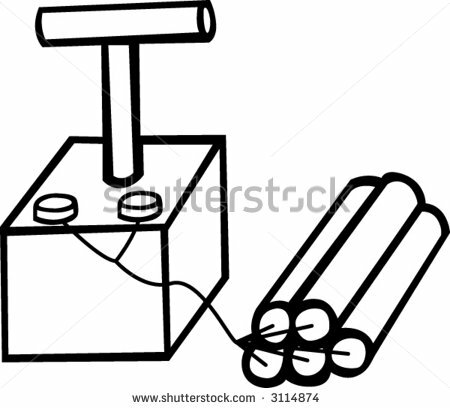 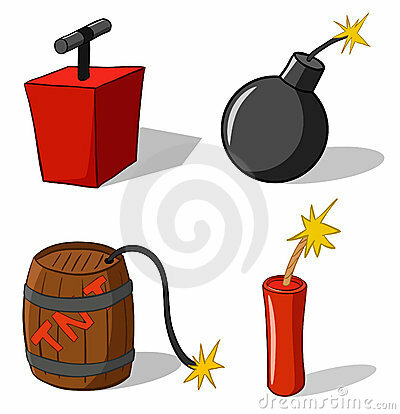 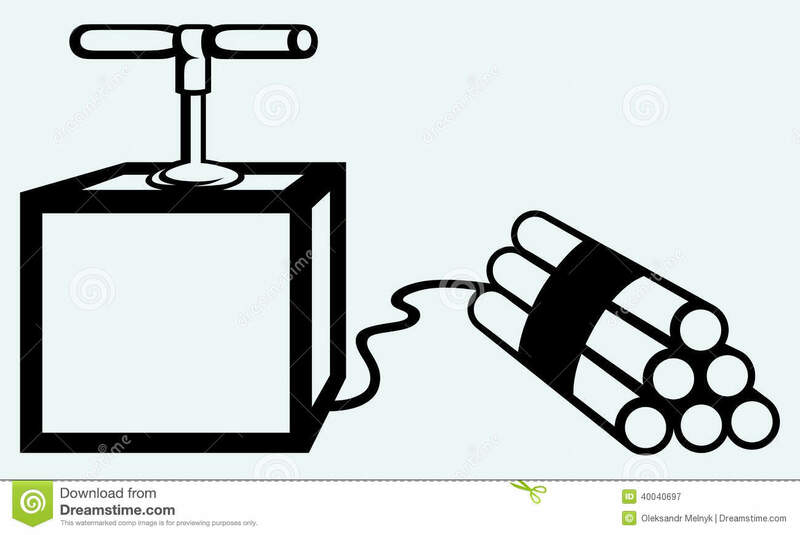 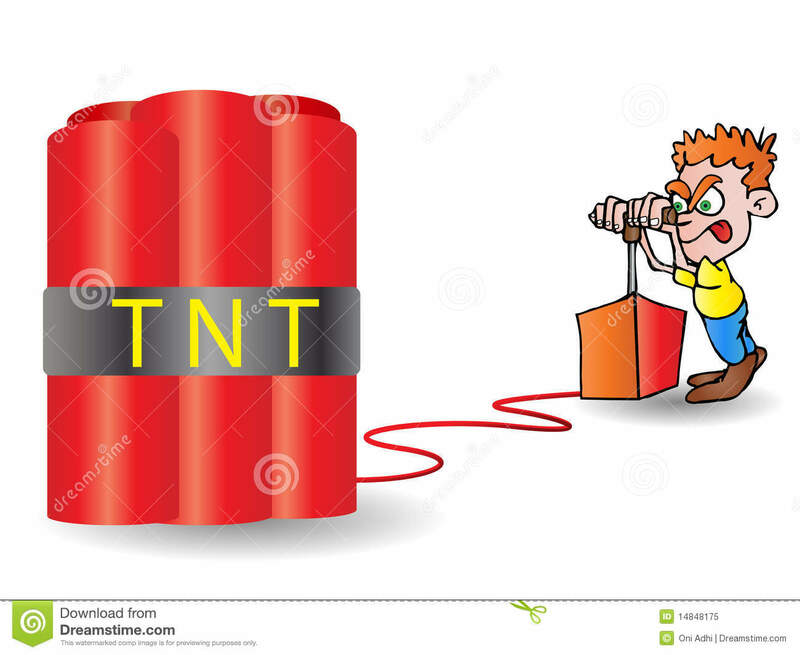 Tnt and dynamite set - Set with tnt, explosive, detonator. 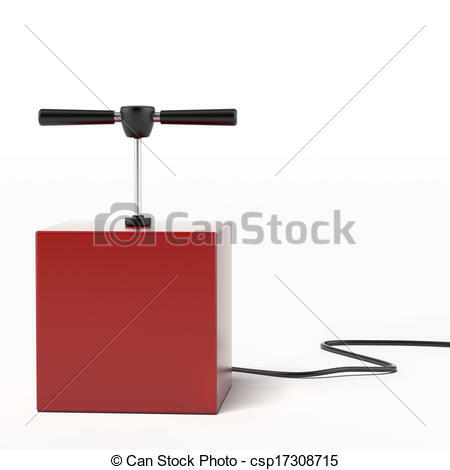 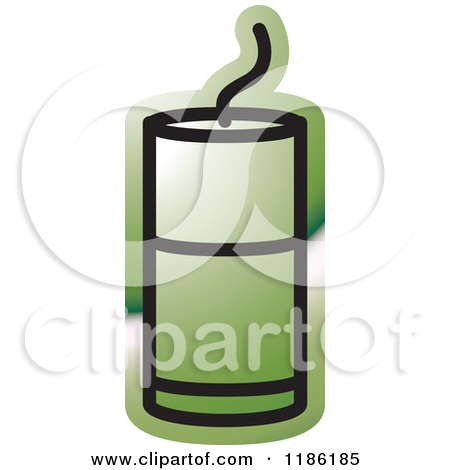 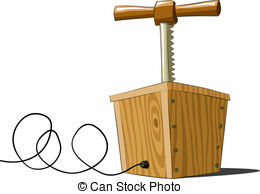 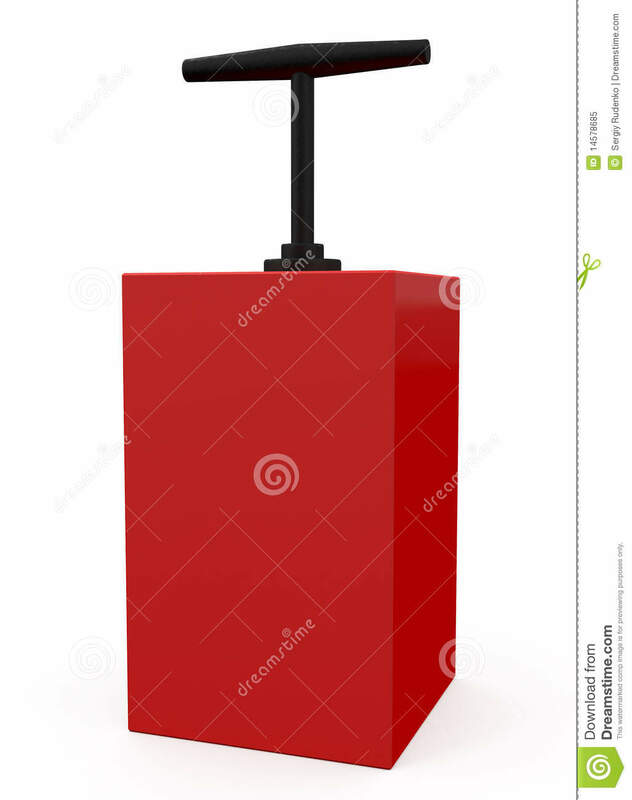 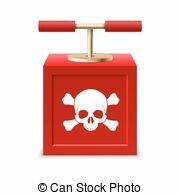 Explosive detonator isolated on a white background. 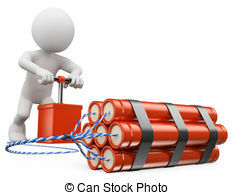 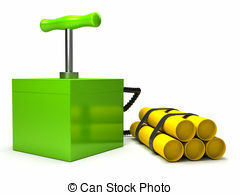 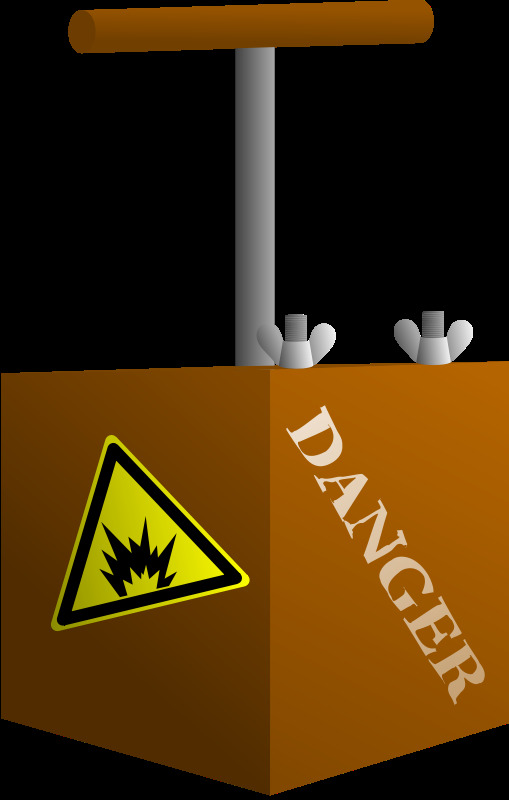 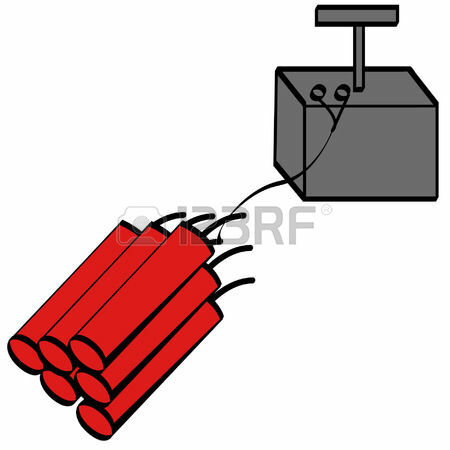 Man exploding a bomb with a detonator - 3d. 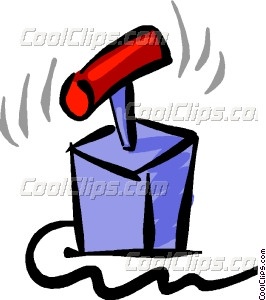 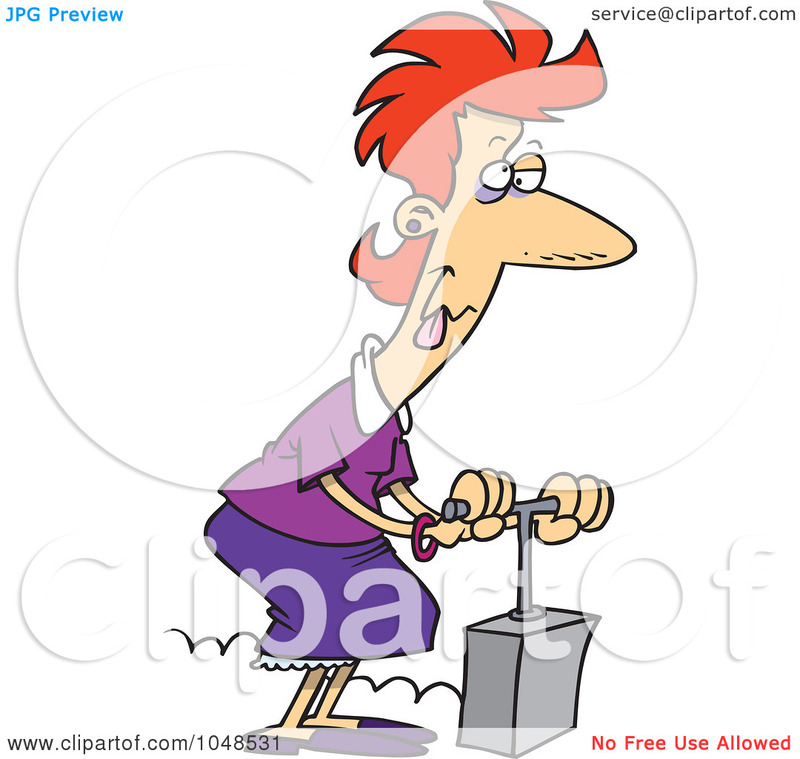 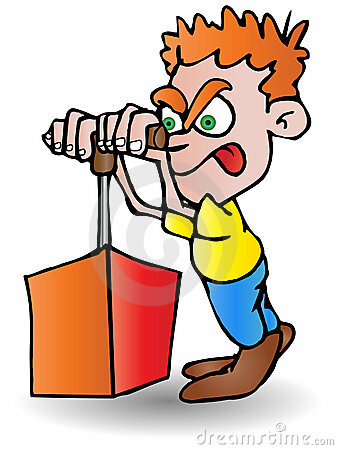 V.24.1.7 Page loaded in 0.15375 seconds.